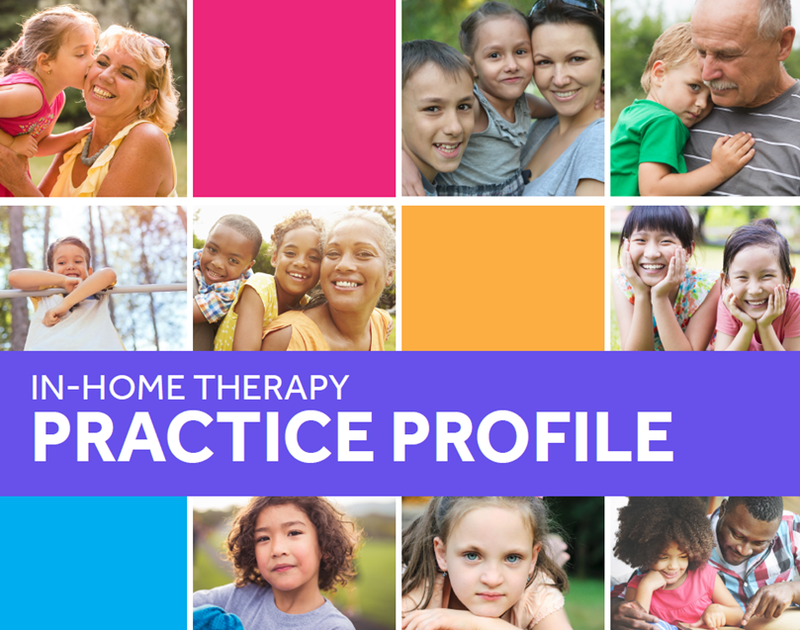 In the fall of 2015, the Knowledge Center, in collaboration with MassHealth began an extensive effort to develop a practice profile for In-Home Therapy (IHT). A practice profile as defined by the National Implementation Research Network (NIRN), is a tool for operationalizing the core elements of a program or practice. It breaks down large concepts such as “engagement” into discreet skills and activities that can be taught, learned, and observed. IHT is a critically important service used by many thousands of youth and families throughout the Commonwealth. Yet case reviews with the Massachusetts Practice Review (MPR) have indicated extensive opportunity for improvement in IHT. MassHealth and the Knowledge Center believe that IHT services could be improved if guided by a well specified, fully operationalized practice profile. In November 2015, the CBH Knowledge Center convened a kick-off meeting with a group of stakeholders from across the state to orient them to the work of developing a practice profile. A series of ten additional workshops attended by IHT practice leaders from across the state were convened and facilitated by the Knowledge Center to develop and refine the profile during the late winter of 2016. A scoping review of relevant research literature was also conducted to identify findings and insights regarding best practices for each of the core elements. The research evidence was then incorporated into the practice profile. The Knowledge Center and MassHealth co-hosted a webinar for stakeholders from across the state about the practice profile development process. Click on the links below to download the IHT Practice Profile. You can download the full version that includes every core element in a single document and/or the matrix for each individual core element.